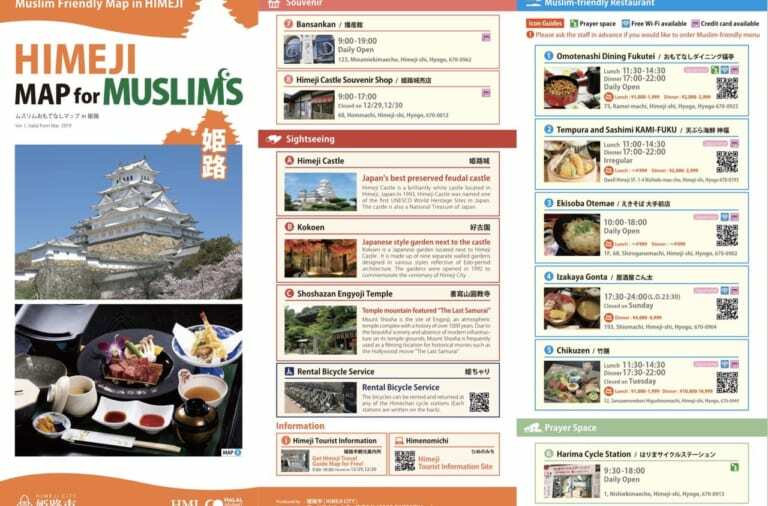 The Muslim Friendly Japan, Finally in TOP 3! Global Muslim Travel Index 2019 has been published. 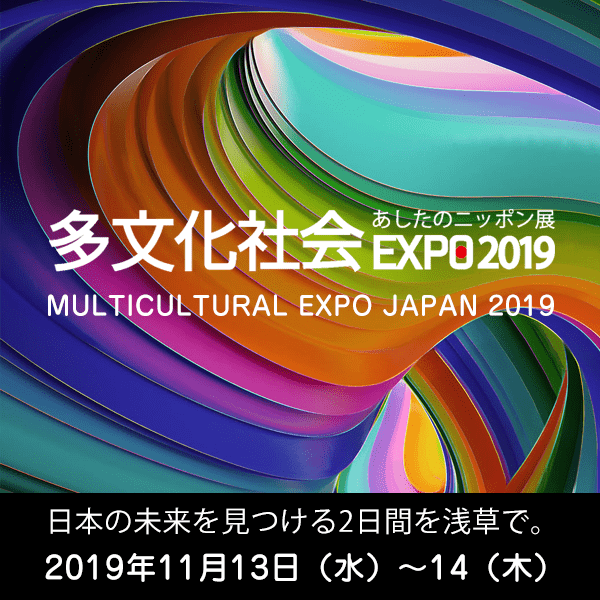 Japan is in 3rd place following Singapore (1st place) and Thailand (2nd place), sit together with United Kingdom and Taiwan on Muslim Friendly Countries Ranking in Non-OIC (Organisation of Islamic Cooperation) category! The growing of Muslim population and Muslim in middle class as well as increasing the availability of Muslim-friendly travel services and facilities are contribute in the increasing of Muslim travelers movement, especially related to inbound and outbound of both OIC (the Organization of Islamic Cooperation) and non-OIC countries. 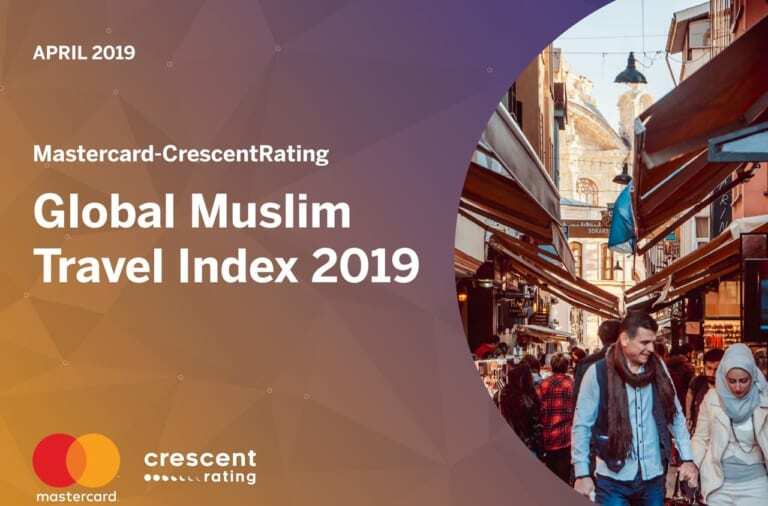 Global Muslim Travel Index (GMTI) powered by Mastercard and Crescentrating analyse the Halal travel market across the globe, and on this year report, thanks to everyone’s cooperation and contribution, Japan is presented in the 3th place on the Muslim Friendly Countries Non-OIC Destination ranking!! Japan got 23rd place on its first ranking on 2013, then move up significantly every year, to 17th (2014), 11th (2015), 8th (2016), 6th (2017), and 4th (2018). Muslim Travelers Explore Gotemba, Shizuoka Prefecture (Part 2 ) ; Recommendation Offbeat and Memorable Experiences in Muslim Friendly City, Gotemba! 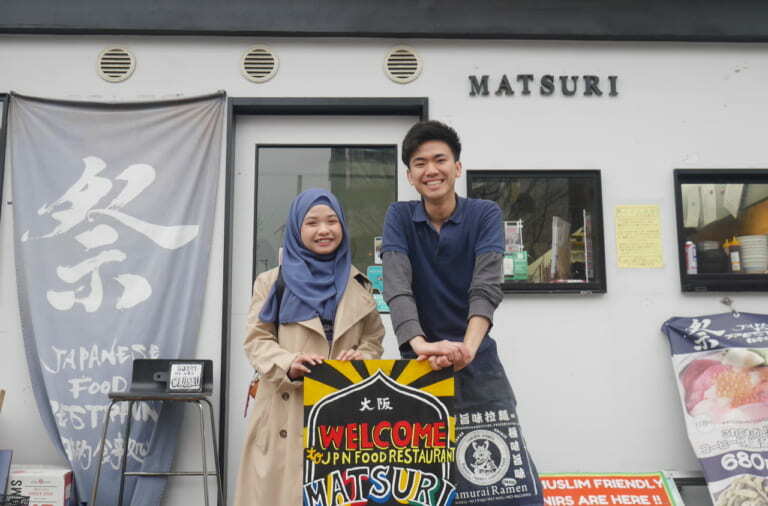 The First Halal Motsunabe in The World, a Must-Try Halal Restaurant “Kiwamiya” in Fukuoka Prefecture! 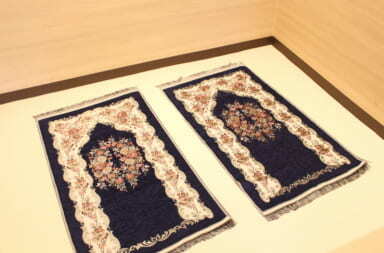 Visit Okinawa, The Popular Resort Area in Japan With a Lot of Muslim Friendly Services and Experiences! 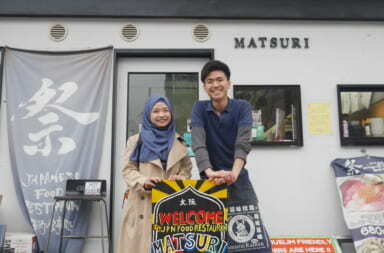 Muslim Friendly Restaurant ”Donburi Nantoya” opens at Naha Airport (Okinawa), The Entrance of Exotic Sightseeing Area in Japan!